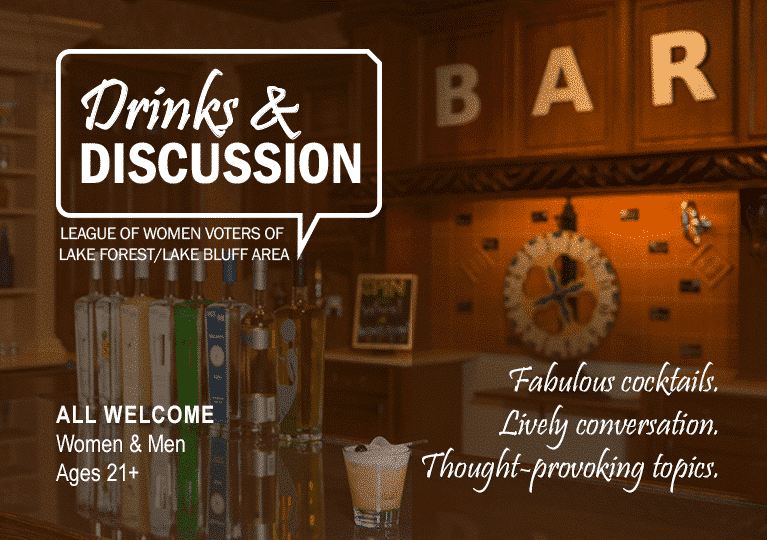 Join us for the our new monthly Drinks & Discussion series with the League of Women Voters – Lake Forest/Lake Bluff chapter. The vibe is informal, the crowd is friendly, the topics are interesting and relevant, and the cocktails are amazing! Is it a social event with a purpose? Is it a discussion group with cocktails on the side? Come and find out! The event is open to the public – bring friends! The League of Women Voters is a non-partisan organization made up of women and men who are actively engaged in our democracy, and we encourage everyone (men and women both) to come and join us. 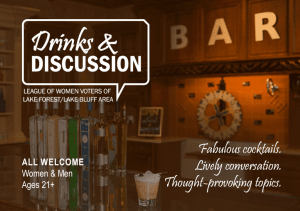 December’s Topic was Prohibition: The Rise and Fall of a “Great Social Experiment.” The speaker will be Kathy O’Hara, renowned local historian, long-time history teacher, and co-founder of the Lake Bluff History Museum. 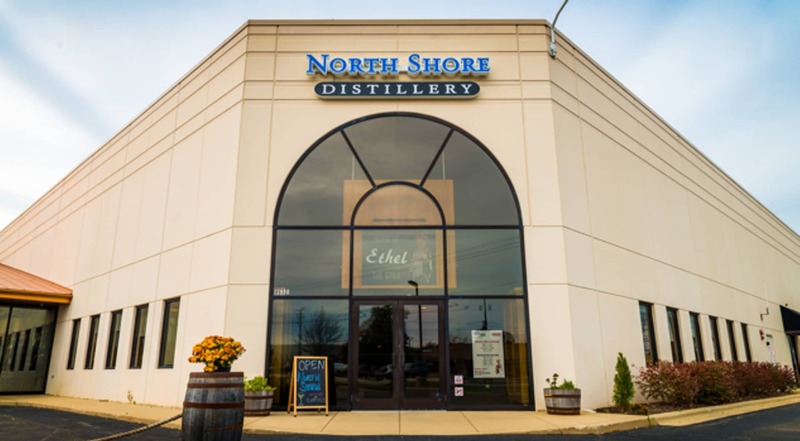 Kathy will talk about the social movements that led to the establishment of Prohibition and the disastrous effects that prompted its repeal on December 5, 1933. 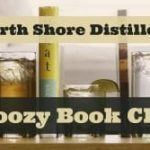 Kathy will share stories of local connections to Prohibition. We are taking a break in January 2019, but will resume in February – stay tuned for the announcement of our next topic!